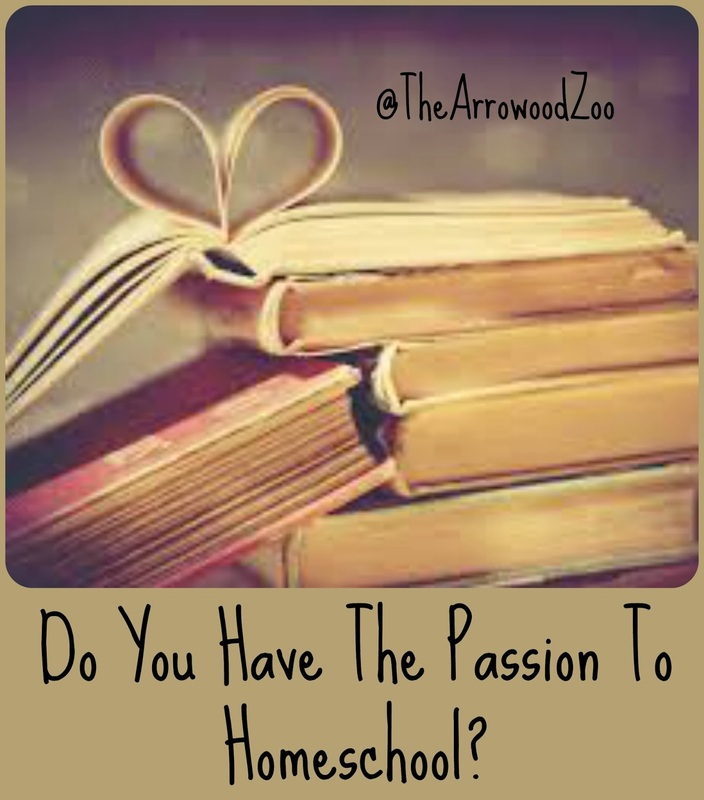 The Arrowood Zoo: Do You Have The Passion To Homeschool? I read those exact words in my Bible Devotional last week and it still has me pondering. Do I have the passion to homeschool? I did but that was years ago, you know, when I first started - That was the first thought that came through my mind! Well because I don't have the passion to homeschool anymore. It's lost under all the years of trying and going and worry and guilt. I have sat and thought in length about that one simple question way to long so I figured if that was on my heart it had to be on someone else's too. Now I hope I can say I'm alone. I'm tired of trying to do it all. I'm tired of thinking I have to do it all. I want to be fun. I want to enjoy teaching my kids. 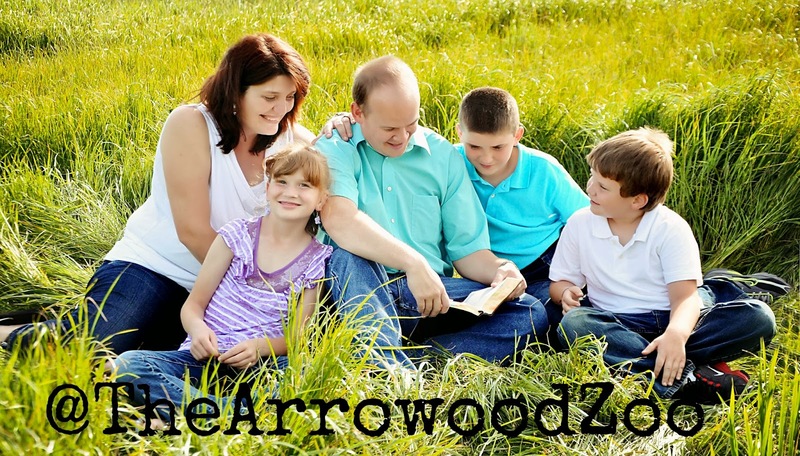 So what do you do when you have lost the passion to homeschool? See Satin wants nothing more but to take my passion for homeschooling because then he wins. That very thought made me so mad that I actually cried coming home from work one evening. Over the week I have had some situations come up that helped me see I just have to stop thinking so much about what I am not doing or what someone else is doing, stop and get myself organized and just focus on only me and my children. What makes people invest in their children? What makes them spend years teaching, I've taught my children with love and respect for 9 years so far and never really realized that the passion is what has kept me going! It was there all along just muted and hidden behind all of the things I didn't need. Watching my children learn new things has kept me going even when I didn't realize it. Us laughing and joking daily on mistakes or lessons learned have kept pushing me. Jesus has kept me homeschooling my children, he has kept pushing me and helping me all along. We share love, loyalty, faithfulness and a deeper relationship than most. I will make certain that I have the passion to homeschool so when the next question is asked I can answer it with boldness! I will not let Satin take my joy or passion to be with my children and homeschool. Jesus, Thank you for your little road trips, without them my days would be dull. Thank you for the joy you have given me in watching my children and for allowing me to be yours as well as theirs. I love this post. One thing I have learned is that my passion to be with my children has not dwindled, even on the days when they fuss and fight and it's hard. I still prefer that we homeschool. It is worth all the efforts. When my kids were little I was passionate about homeschooling. I was learning new things, homeschooling was an adventure to me not just them. I threw myself into it completely. 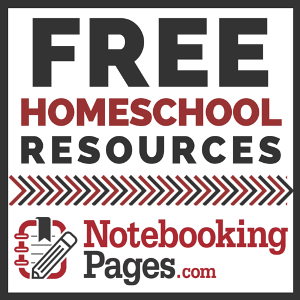 Lesson planning, many books, planned adventures and activities, etc. But Seasons change. Now my kids are much more independent, so I embrace the new season. In this season I help them learn to become more independent. In turn I learn new things, new crafts, new hobbies etc. Passion is something deep inside. I think at first we feel it emotionally, but later after trying to navigate through all the work- it can lose it's allure. (Sort of like marriage.) But we keep on keeping on, on the days when we feel it-and the days we don't. Really great post, my thoughts exactly! 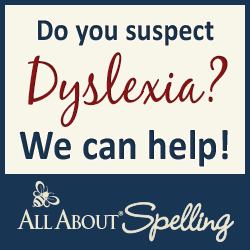 Your timing of this post is interesting, as I have found myself realizing that the drive, and excitement I had for homeschooling has really changed. For me, I think it's because my "passion" has been placed onto something new, blogging. However, my passion to teach my children about God and HIs love for them, hasn't changed. When I began homeschooling, I did so because I wanted my children to have a Christian education which quickly changed to desiring for my children to have a relationship with Christ. Education (academics) became secondary. I feel that for myself, what is important is not necessarily the loss of passion for homeschooling, (I think that passion just came from the newness and excitement of it all), but that I continue to have the passion of sharing the knowledge and love of Christ with my children.